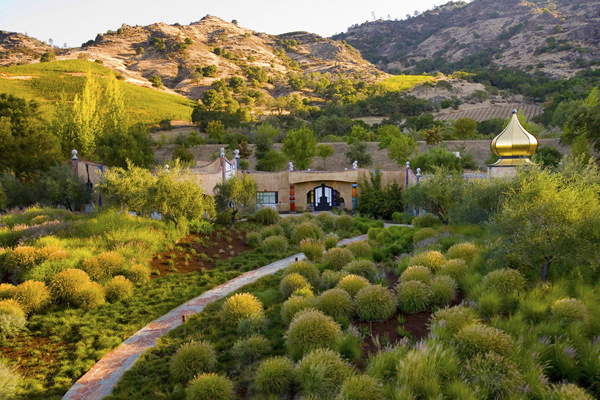 Napa Valley is attracting an increasing number of Asian investors each year. 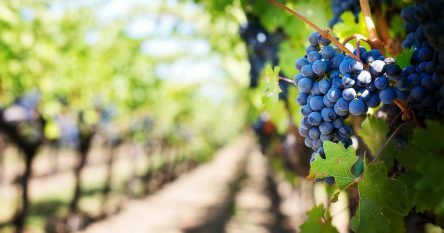 For high-net worth Chinese buyers who have a love affair with luxury items, acquiring vineyards in the world’s most prestigious wine growing regions (France, Italy, Australia, South Africa & the US) is a luxury investment, especially if made in the US and they also see a pretty good return on their investment. 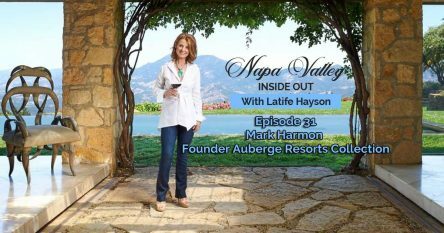 Recently in the China Daily, Charles Kimball, owner of Napa Winery Tours, predicted that “The Chinese presence in Napa will explode in the next five years…This is only the beginning of the influx”. Guilliams Vineyards on Spring Mountain Road in St. Helena, known for it’s cabernet sauvignon; Michael Mondavi’s Folio winery facility in Carneros sold to a Vietnamese conglomerate which is now exporting all its wine to Asian markets; Carl Doumani’s Quixote Winery and vineyards in Stags Leap which sold to a Chinese company, Jinta Vineyards and Winery, for an estimated $29 million. The company had already purchased a winery in Contra Costa County. In 2012 Bialla Vineyards and winery facility on Atlas Peak Road in Napa, sold to an undisclosed Chinese business executive. Sales in 2011 included the Spanos Berberian property on Pritchard Hill with 20 acres of vines which sold for $15 million; NBA player Yao Ming bought a vineyard in Napa Valley and started Yao Family Wines; Sloan Estate, an ultra-private winery and vineyard in Rutherford, also traded in 2011 to Goldin Financial Holdings, a Hong Kong-based conglomerate, for $40 million and Napa’s Frazier Winery estate sold to Zhang Winery, China. In 2010 Silenus Winery was the first Napa winery to be acquired by a Chinese-American company, Silenus International Group. In 2005, Mr. Lee, a Korean businessman nicknamed Chairman Lee, bought six vineyard acres, an old ranch house, a barn and a 19th-century winery on Cabernet Lane in Saint Helena and turned it into the famed Dana Estates. Wine exports from California to China have increased by over 300 percent in the past five years, reaching $70 million in 2013, according to Linsey Gallagher, vice-president of international marketing for the Wine Institute based in San Francisco. 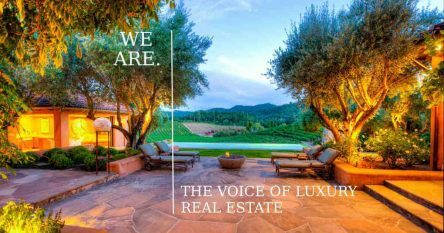 Please contact me for information on Napa valley vineyards for sale and Napa Valley wineries for sale, both on the open market and confidential offerings.